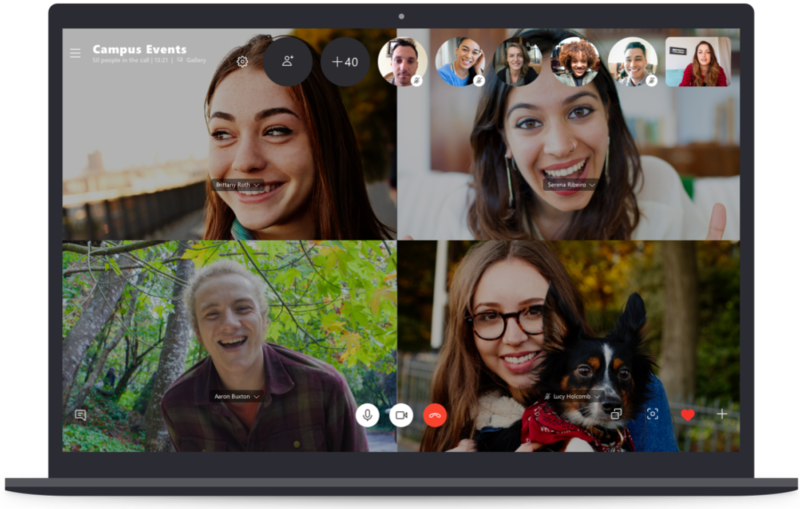 Skype has extended the number of users who can use group video calling from 25 to 50. This means that the double number of users can now call at the same time, which was not possible previously on this popular application. With this new update, Skype is leaving no room for it’s competitors like Apple’s FaceTime, which can handle up to 32 users. Starting today, Skype is doubling the amount of people that can simultaneously be on a video or audio group call. You can now call and have up to 50 people in a call, all at once. Whether you’re catching up with your friends, having a team status update, or a conference call with speakers based all around the globe, Skype makes it easy to get everyone in one place. Every Skype group with up to 50 people now supports calling, whether you’re ringing just your best friend or 45 coworkers.